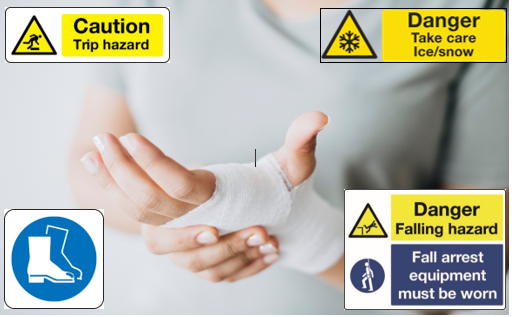 Wintery conditions increase the risk of slips and falls outdoors, leading to potentially serious and life-changing injuries. On a national scale, the Health and Safety Executive (HSE) report that 31% of all non-fatal injuries are caused as a result of slips, trips or falls on the same floor level. 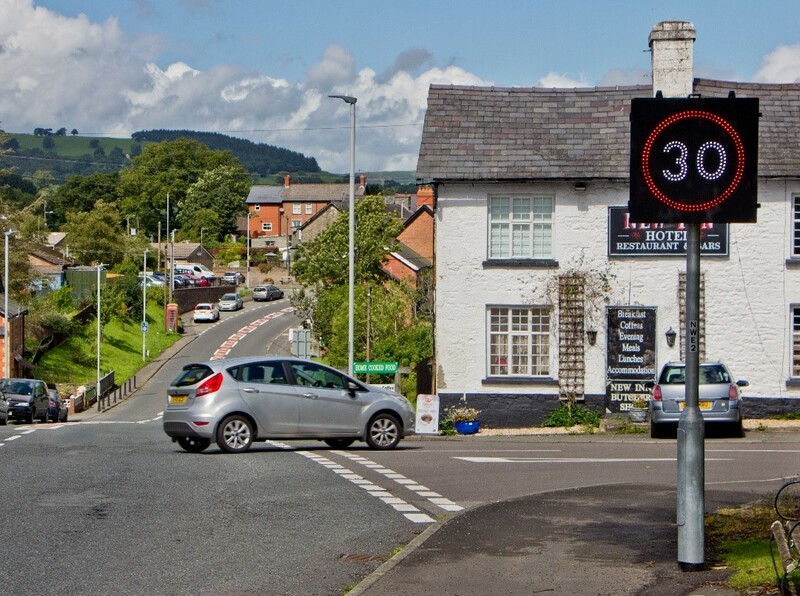 With a reduction in daylight hours over this winter period, outdoor workers need to be more aware of their surroundings. 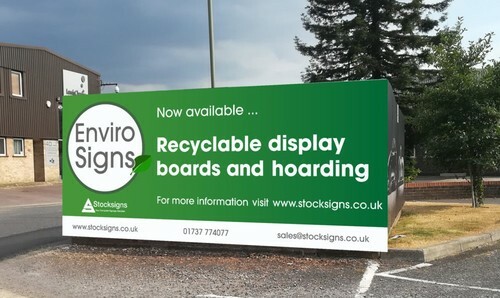 Stocksigns started life as a screen-printing company in 1955 and have become the go-to company for the very latest in signage and digital printing. Stocksigns provides high quality signage for all situations and has made many bespoke pieces for places such as Gatwick Airport. Stocksigns’ sign range also includes all forms of safety signs and general signage including Emergency Fire Escape signs, Road and Traffic signs, Fire Exit signs, Braille signs, Photoluminescent signs and Hazard and Warning signs through to No Smoking signs. 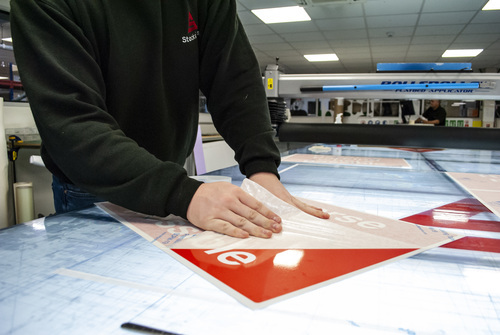 All of Stocksigns’ departments are expertly trained in the latest industry innovations, from keeping up to date with legislation to new developments in digital printing. The firm has in-house specialists in design, site surveys, production and signage installation.